Longitudinally welded steel pipe for pressure purposes, usually unanneated with a pickled, descaled finish. 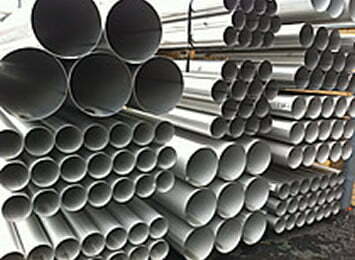 All of our stainless steel pipe products have plain ends. 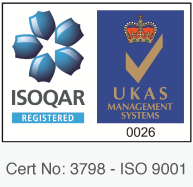 In accordance with EN 10217-7 or equivalent national standards such as DIN 17457, SS 21 97 11 or SS 21 97 16. Tolerances in accordance with ISO 1127. 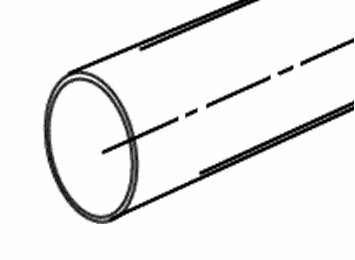 Steel pipe is generally available in 6 metre random lengths, although longer lengths can be produced to order if the quantity required is sufficient.